Pediatrics is the medical and health care of infants, children, and adolescents from the time of birth up to the age of 18. A pediatrician provides medical care for the physical health of a child, as well as providing care for mental and emotional well-being through all stages of growth. 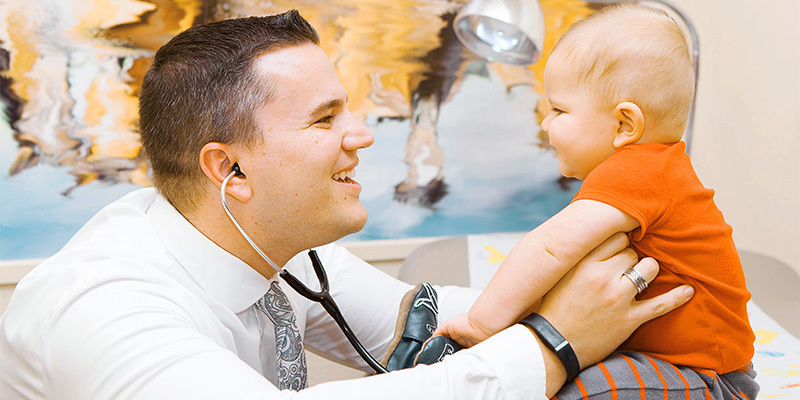 Your child’s pediatrician will also be trained to diagnose and treat childhood specific illnesses and diseases. It is recommended that you find a pediatrician for your child as early as the newborn phase or even arrange a connection prior to birth. Then if possible, establish a long-term relationship so that your child has a physician who is familiar with their health and behavior as they mature. That familiarity and consistency can help in identifying any issues early on, as well as provide a safe and comfortable experience for your child. 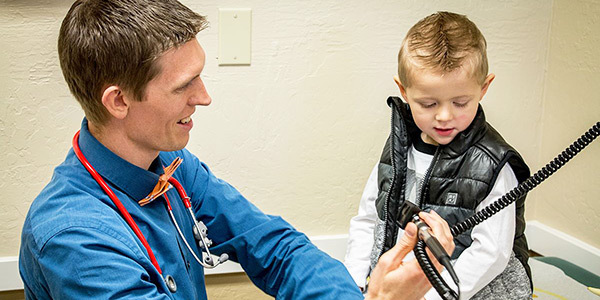 If you are located in the Butte County area, we can offer ongoing medical care to your child from well trained physicians. It is our commitment to be here for your family, and that starts from that incredible moment when your children are born. We’ll be with you through all the essential care and for the inevitable bumps, bruises and sickness. If you are interested in Pediatric Care from Paradise Medical Group, please contact us today.